Following a lengthy beta and release candidate program, Kodi 17 is now ready for prime time, with the software now available for download. 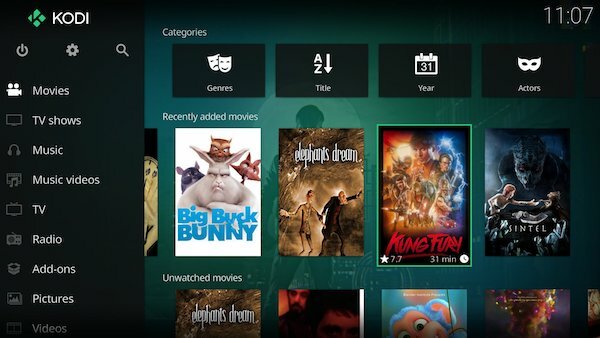 As you would expect from a Kodi release, users can pick Kodi 17 up in a variety of flavors with every major operating system platform covered across both desktop and mobile devices. As of this update, however, Kodi is dropping support for Android 4.4 and earlier, which is an important point for those using older Android devices. The big new update, which was codenamed Krypton throughout its freshly concluded testing phase, brings with it a plethora of new features and enhancements. The most obvious of those is the newly redesigned interface. Claimed to be easier to navigate and looking altogether more fresh, the Estuary (for big screen devices) and Estouchy (for touch-screen devices) interfaces may take a little getting used to for seasoned Kodi users but the effort will be worth it eventually. If you really don’t want to try out the new hotness though, the old look is still there thanks to the existence of the Confluence skin. Improved audio on Android devices – although support for Android 4.4 and earlier is no longer included in this update. Kodi continues to be free, and the ever-popular media center software just keeps on getting better and better. If you’re an existing user, then the update is a no-brainer, and if you’re new to the app, then Kodi 17 is a great place to jump in and try things out. 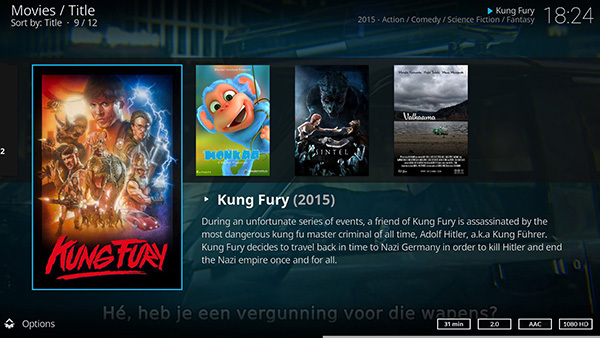 There has simply never been a better time to try Kodi. Now, it’s on to the next step in the evolution of the media center, Kodi 18, what has been codenamed “Leia” to honor the iconic role played by the late Carrie Fisher. 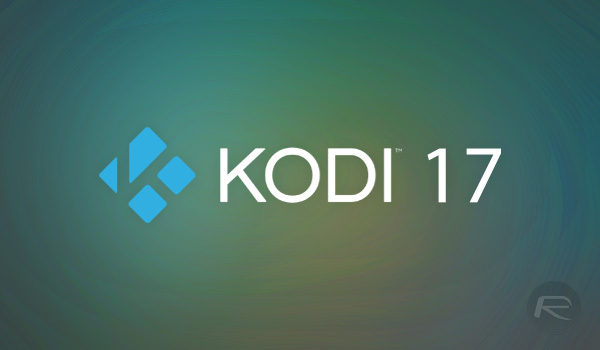 Final version of Kodi 17 Krypton can be downloaded for iOS, Android, Windows, Mac, Apple TV, Linux and more from kodi.tv. Kodi is great. Ive been using it for years and is my top choice for a media player. That being said they really need to implement streaming from outside your home network. That will really put it over the top. Thanks to the Kodi team. Is it possible to update the Apple TV from the previous version to this on the device or do we have to side load etc again via Xcode? Any reason it crashes every time I open it on my 6s plus? Does anyone know why there is no icon on a jailbroken iphone 6s with ios 10.2 and yalu? Tried a few times.